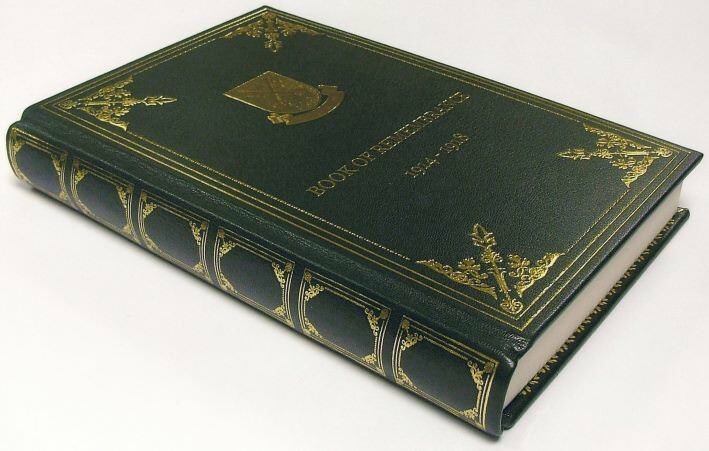 One-off commissions and custom binding is what we specialise in. Using our extensive experience and wide range of bookbinding techniques we love helping customers develop their ideas into beautiful products. Made to order by our artisan binders, our bespoke items include; portfolios, notebooks, luxury leather wedding albums, visitor books and remembrance books. Commissions have also included limited edition leather case bound books, presentation folders for high-value artwork, and customised binders to protect treasured comic collections. Whatever you are looking for we can design, craft and personalise it with names, company logos, crests and decorative motifs.